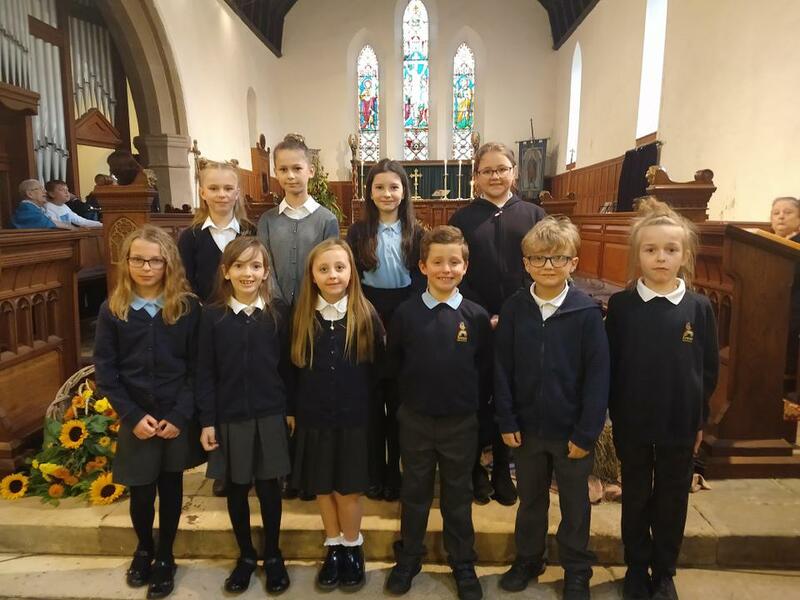 On Sunday 21st October a group of our children volunteered to sing at the Mayor's service at St Oswald's Church. We were so proud of how well they sang and represented the school. Well done all of you.